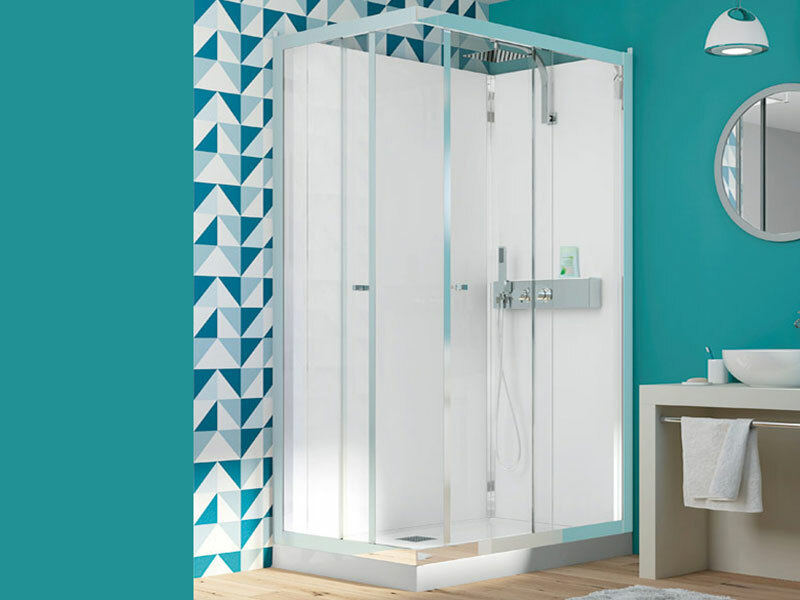 Save up to 50% off the RRP across the full range of Kinedo Shower Cubicles. 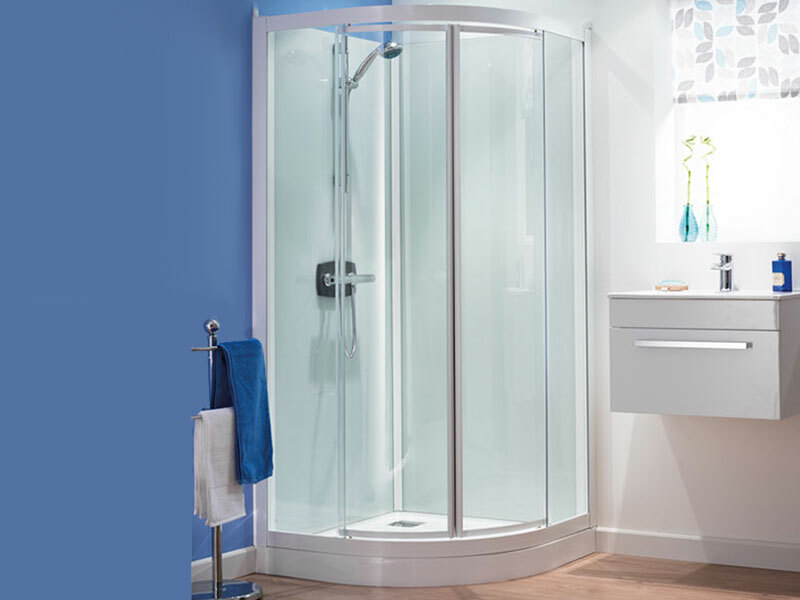 Limescale-resistant CristalPlus glass comes as standard – making maintenance and cleaning all the easier. 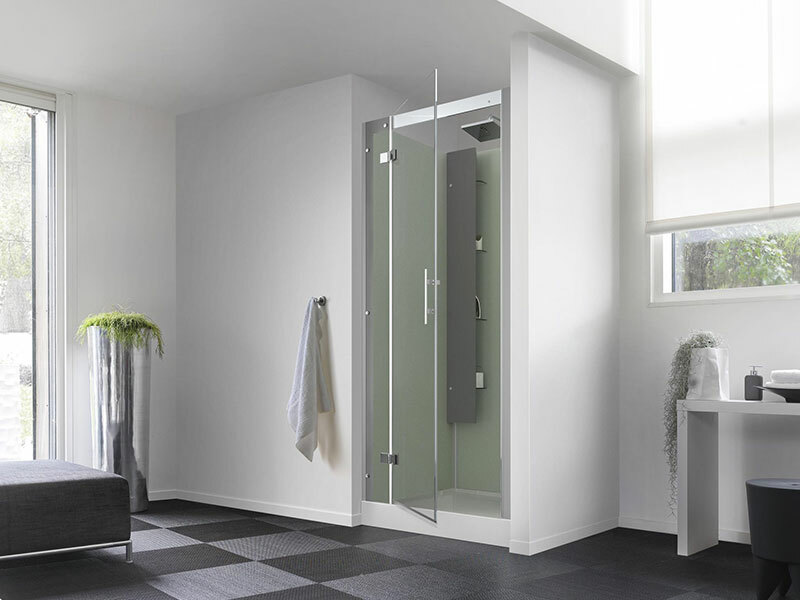 All Kinedo Shower Cubicles are designed, manufactured and tested in at their specialist production plants in France. This means they have complete control over the process and can maintain the highest standards of quality and service. 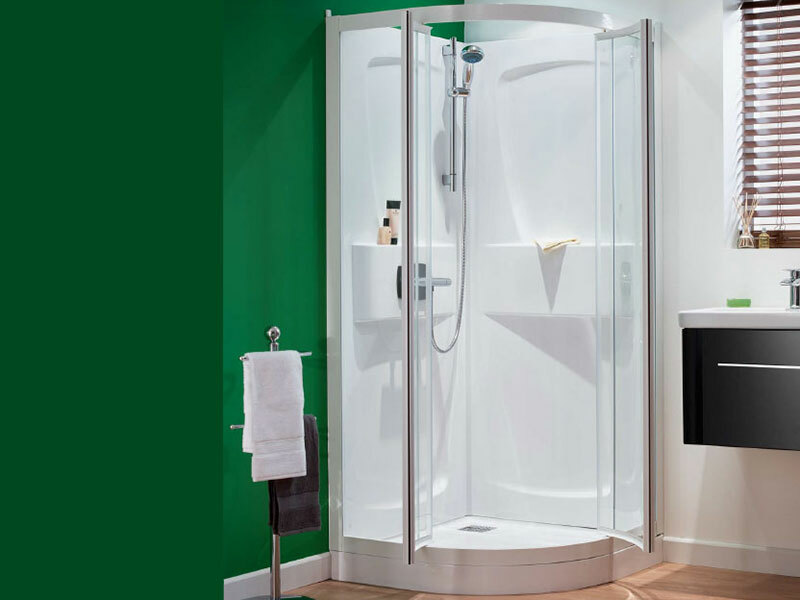 All Kinedo products have a comprehensive two year guarantee. 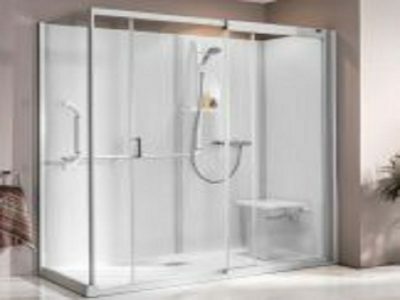 All of our Kinedo Shower Cubicles are easily installed, are silicone and leak free,come with a 2 year Guarantee. 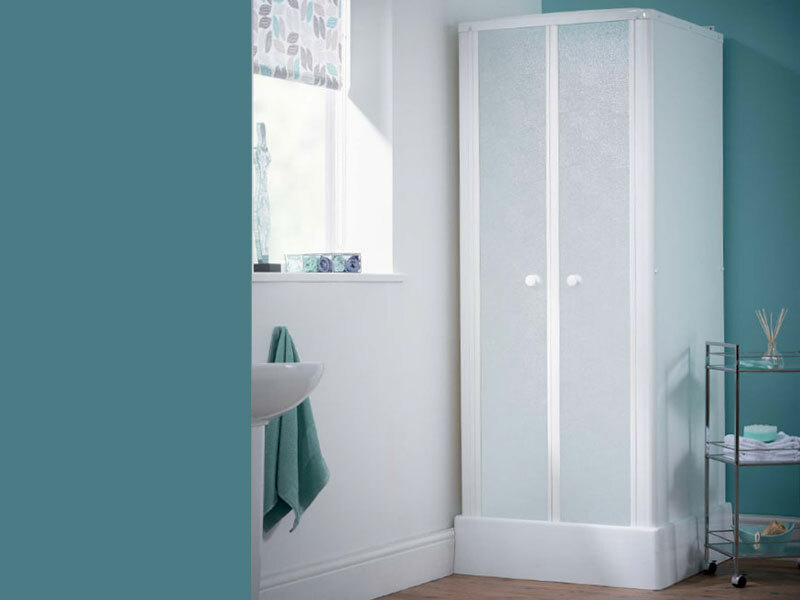 Buy online and save up to 50% off the RRP, get Free nationwide delivery, same day dispatch, free Kinedo advice and we always have all products in stock.